We are working on all things apple and letter A. 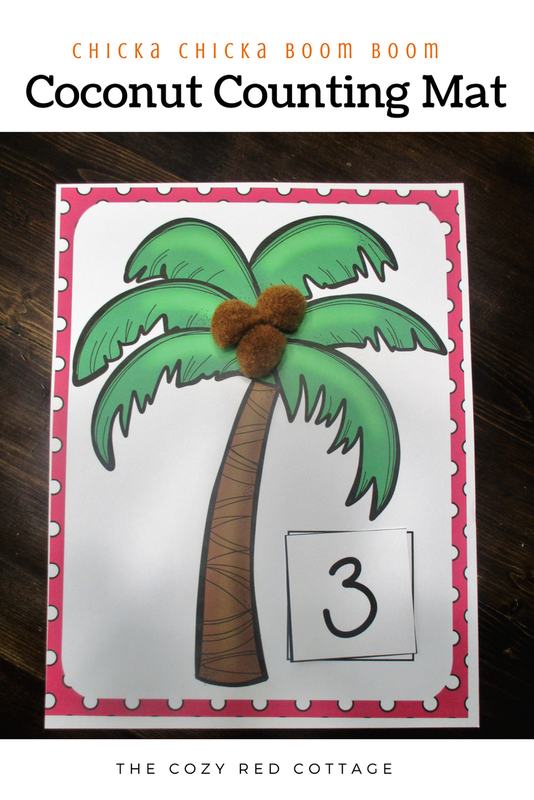 My kids had so much fun with the coconut tree counting mat that I thought we would carry that activity over and use apples instead. They love these counting mats! I love that they are learning to recognize their numbers, count, 1 to 1 correspondence, and work on their fine motor skills. 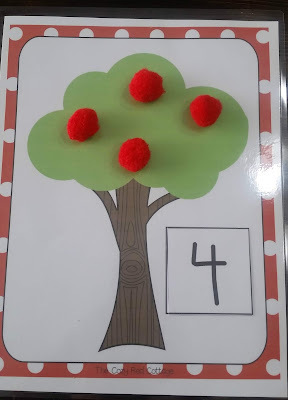 For this activity your little one is going to place the correct number of apples in the tree aka yellow, red, or green pompoms or you can roll up some playdough to make apples. 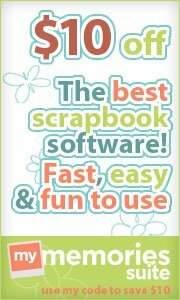 Draw a card and place it in the box. 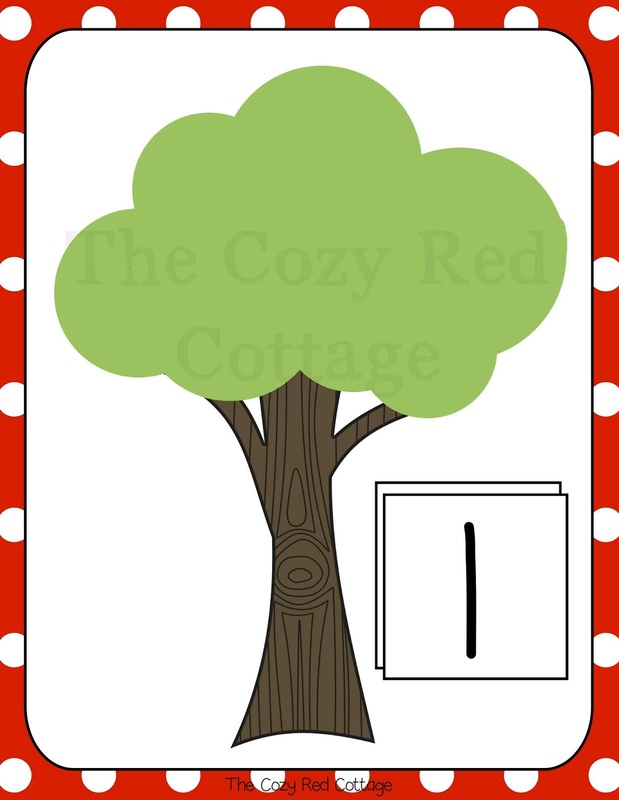 Using tongs or hands place the correct number of apples on the tree. 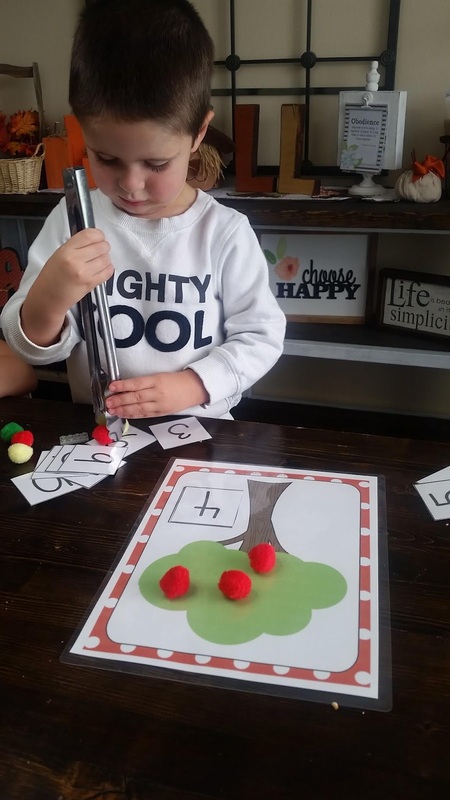 Tongs are an awesome way to develop those fine motor skills. 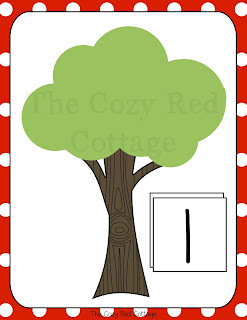 The free download includes one apple tree mat and cards from 0-20. 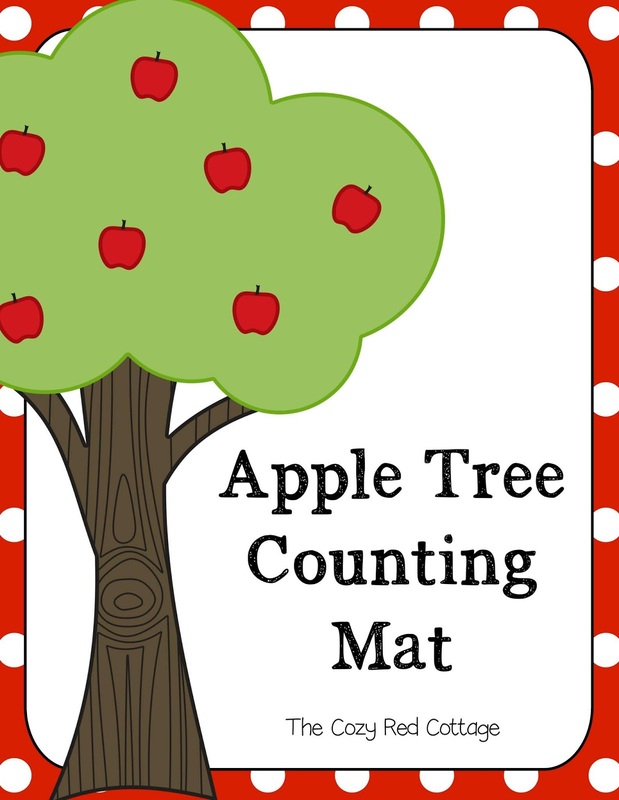 You can find our Coconut Counting Mat here and more apple themed activities here.